In today�s marketplace, there is no competitive advantage quite like quality. Outsourcing your organization�s recruitment processes by partnering with an RPO is the best way to increase efficiency and reduce time taken for recruitment processes. An RPO gives you the advantage of cutting costs along with the reduction of time required for the whole gamut of recruitment processes � searching, interviewing, offer letters and so on. We help you save on this time and direct your energy elsewhere. Looking for low cost RPO service providers or offshore recruiters from India? We are the right fit for you. Our best recruitment processes deliver a customized service to address your internal requirements, while enhancing your process efficiency. 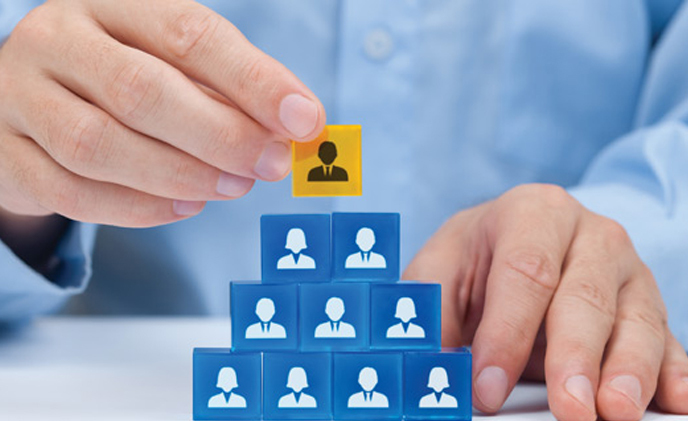 We structure our processes to offer well-defined low cost recruitment services and support both the parties involved in the process � candidate and organization with services which are easy to understand and easy to use. To maintain our global standing we keep ourselves updated about local cultures, economies, employment laws and candidate markets. We are hence, ready to take on client requirements from any geography and continue expanding our reach in the Offshore Recruitment Space.